GrowJourney – Seeds of the Month Club – We Make Organic Gardening Simple. Certified organic heirloom garden seeds + expert organic growing instructions delivered monthly. 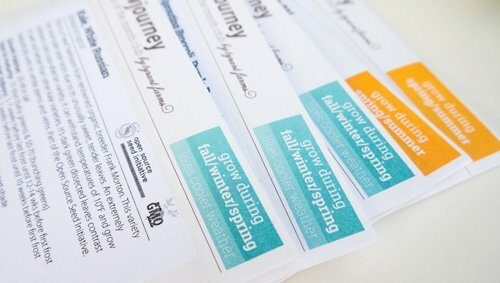 Each month you will receive five unique, seasonal varieties of certified organic heirloom seeds. GrowJourney seeds are sourced from a select group of organic seed growers and are carefully chosen for you based on their flavor, hardiness and beauty. Whether you’re a gardening newbie or a green thumb, having an expert guiding you on your journey ensures better results. 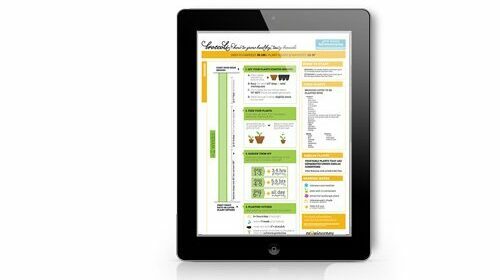 Filled with valuable tips & instructions, our online QuickGuides and GrowGuides make growing a breeze each step of the way—from planting to harvesting to seed saving. Our members say it’s like having an expert gardener by your side! 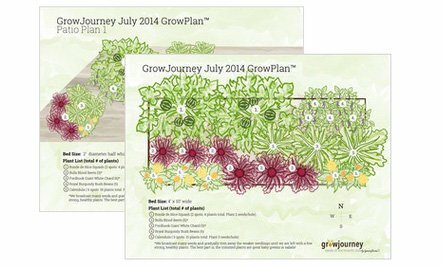 Our GrowPlans show you how to put each month’s seeds together into beautiful, functional garden plans. Yes, your organic garden can produce baskets full of delicious produce and look gorgeous at the same time. Did you know that, on average, for every $1 you invest in your garden, you’ll get $8 back in delicious, wholesome produce? Gardening doesn’t just help you live and eat better, it gives you great financial returns as well. All GrowJourney seeds are carefully sourced and 100% USDA certified organic. Depending on the membership plan you choose, you’ll enjoy savings of 20% or more off of comparable retail seed prices. 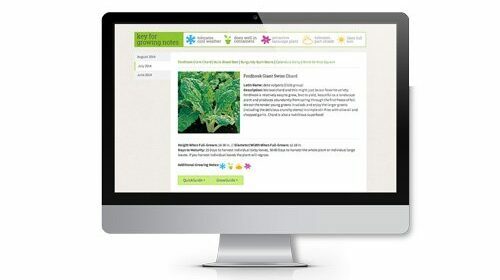 With GrowJourney, you also get access to expert instructions from our team of experienced organic and Master Gardeners. We’ll teach you easy, scientifically-proven methods to save you time and money in your garden. Choose the membership option that’s right for you, then try us risk-free for one month. Just pay $3.99 s&h and your first month of seeds are on us. 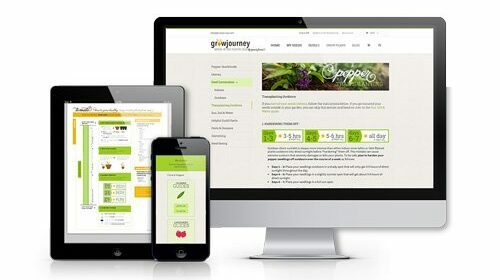 Login to your new GrowJourney account to start learning more about your seeds and how to grow them. We make organic gardening easy for you. 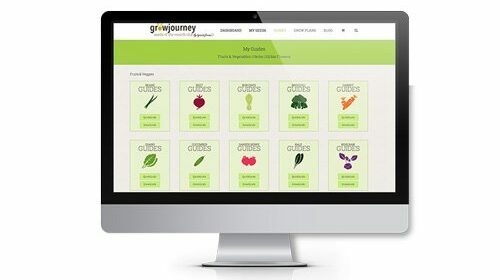 Once it’s time to start growing, use your GrowJourney seeds and online growing instructions to grow like a pro, save money, harvest and save new seeds for the future!